Whether you are looking for a small run or large run of product that requires an element of sewing, why not consider the team at In Stitches. You will be amazed at the variety of products produced. All prices are inclusive of GST and exclusive of freight costs. We also offer various levels of bulk discounts depending on the volume ordered. Decorate your home or party venue with our flag bunting that are handmade with enormous care and attention by our employees who benefit greatly from the meaningful work. 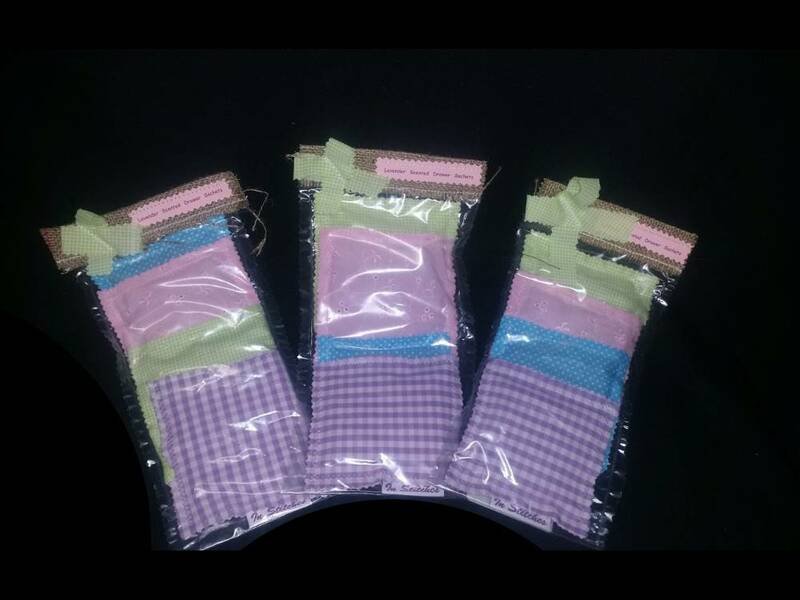 Our lightweight, washable and strong Veggie Bags come in a set of 3 bags and are perfect for your fruit and vegetables. These reusable bags are a more sustainable choice for our environment. 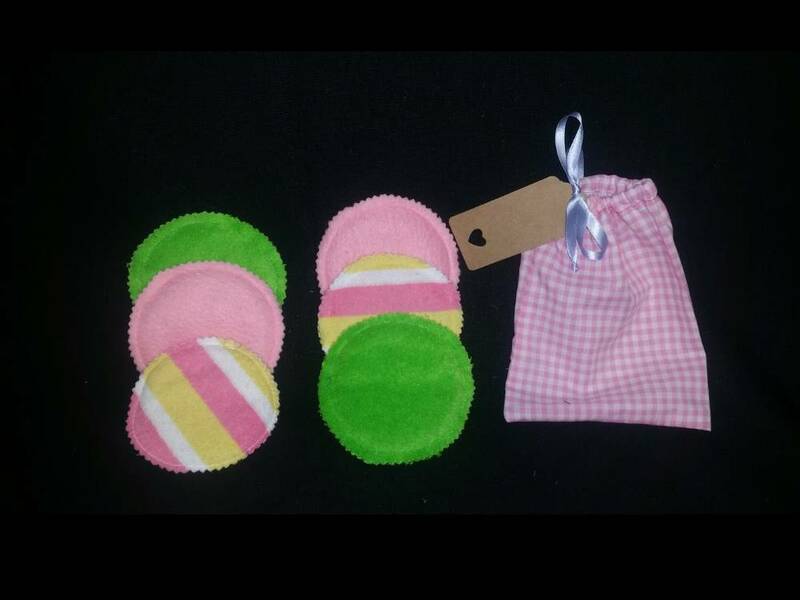 Makeup remover wipes that are not only perfect for cleansing your face but they are also an eco-friendly alternative that reduces the need to dispose of a makeup wipe every time you wash your face. 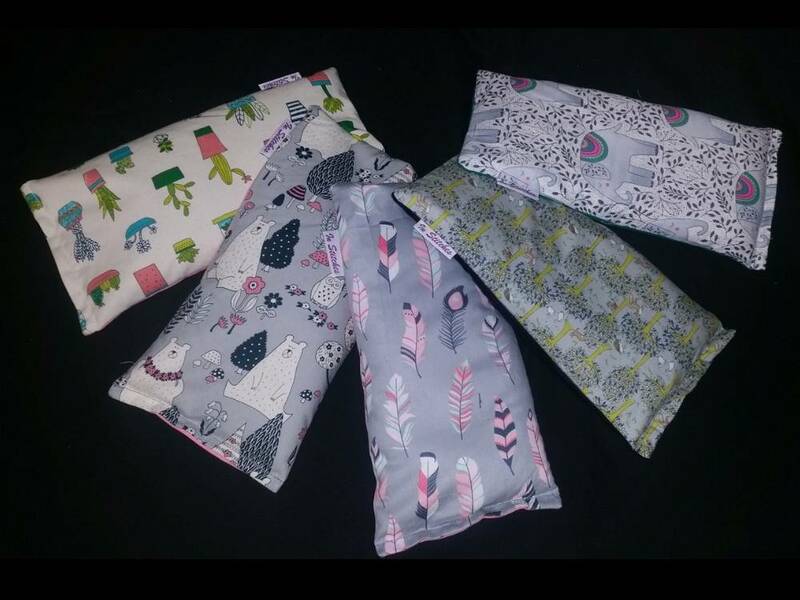 Relax your body with our handmade therapeutic eye masks that will help your body feel refreshed and rejuvenated. 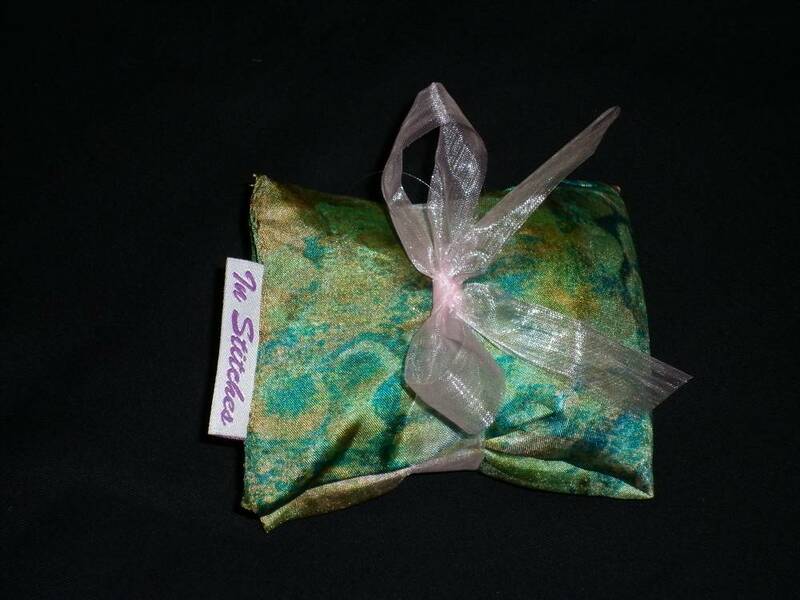 Add some aromatic lavender fragrance to your drawers, wardrobes and other storage units with our handmade drawer sachets. 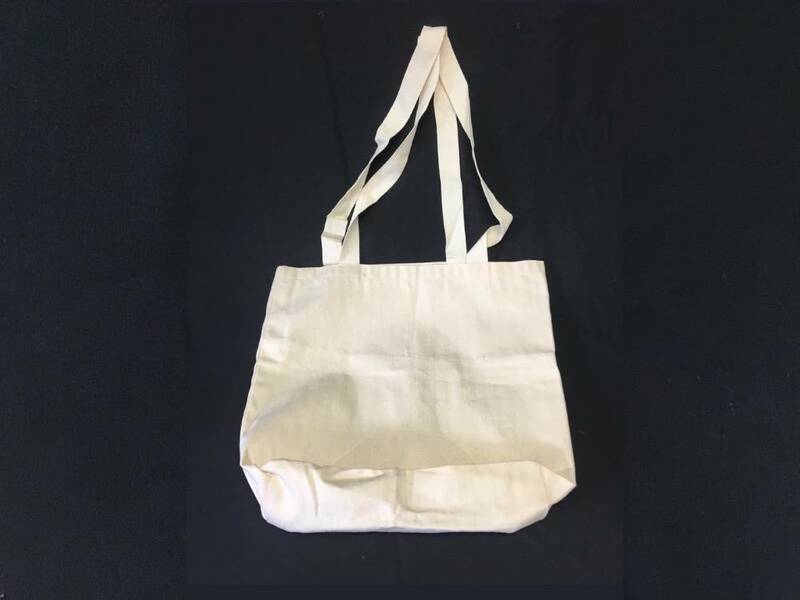 Our durable one strap calico bags are handmade from high quality material and are an environmentally friendly alternative to throwaway plastic bags. The calico bag is customisable and personalised to cater for each customer. Our two strap calico bags are lightweight, washable and stylish so you will want to reuse them again and again. The calico bag is customisable and personalised to cater for each customer. 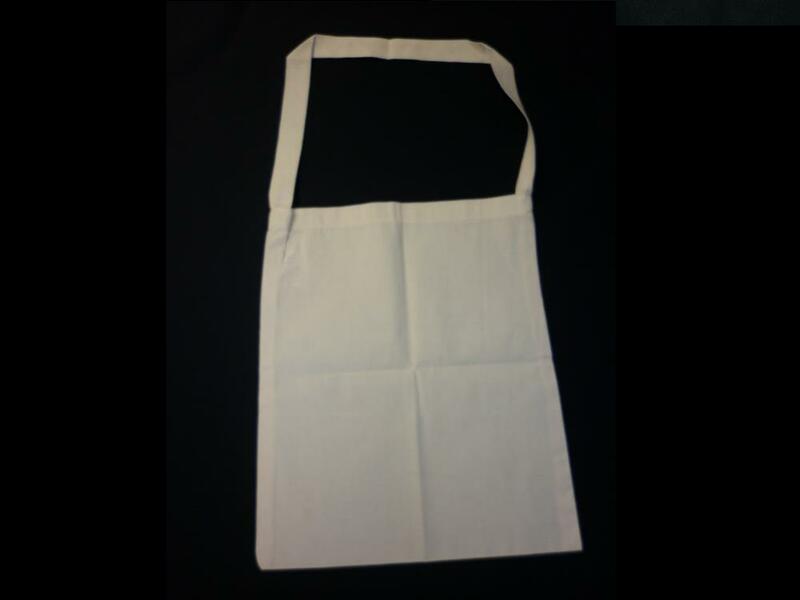 Our full bib apron provides great coverage to keep your clothing clean and free from kitchen grease, spills and food stains. 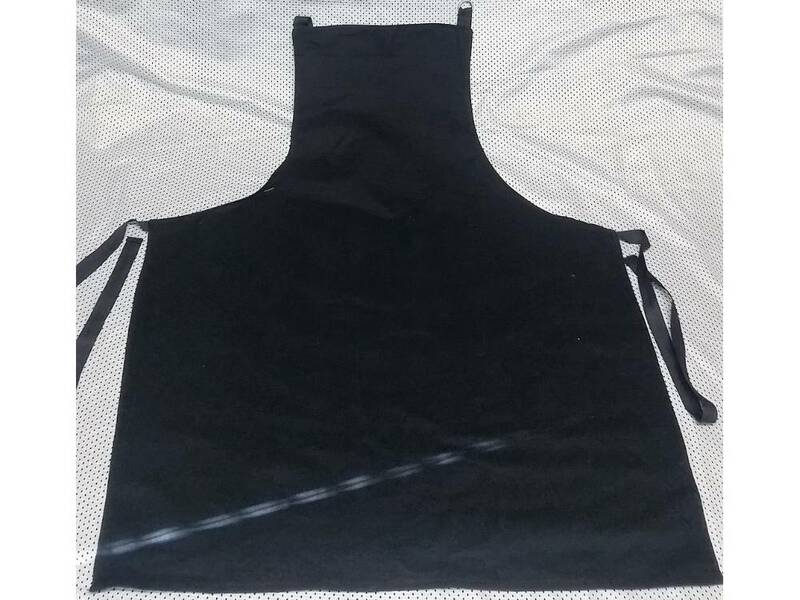 The full bib apron is customisable and personalised to cater for each customer.